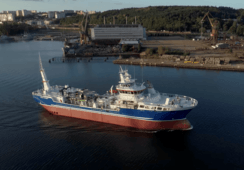 Marine Harvest chief executive Alf Helge Aarskog has said the company plans to have fish in its "Egg" closed cage by 2019, but that many details remain to be decided. 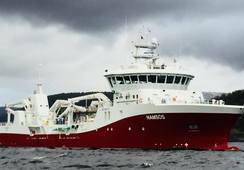 Marine Harvest CEO Alf Helge Aarskog said the company is now considering what materials would be best for the Egg. Photo: Daniella Balin. 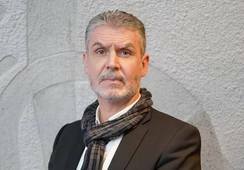 Norway’s Fisheries Directorate has granted the Bergen-based multinational six development permits, which will allow it to use the concept to grow 4,680 tonnes of salmon. This will be enough to develop five Eggs - a prototype followed by four fully-fledged cages. He said details about further progress should be available later this year. "We want to know more about what happens to the project when we send out our second quarterly report (scheduled for August). Once everything is in place, we will follow a strict timeline for construction site and location. We still do not know which company will build it, as this depends on the type of material we choose, "said Aarskog. 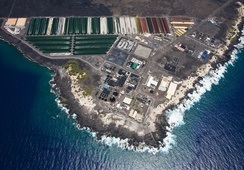 “Regardless of material selection, there should be fish in this plant in 2019,” he added. Marine Harvest originally applied for 14 development permits to realise the Egg concept, designed by Hauge Aqua. The Egg is a closed cage that is 44 metres high and 33 metres wide. Ninety per cent of the Egg will be under water. 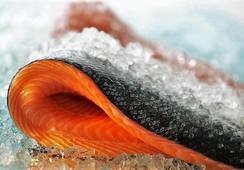 Each Egg, according to Marine Harvest, will eventually hold 1,000 tonnes of salmon. 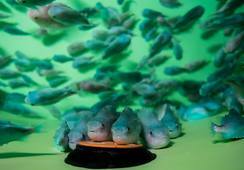 Initially, it is planned to try out fish in a prototype. 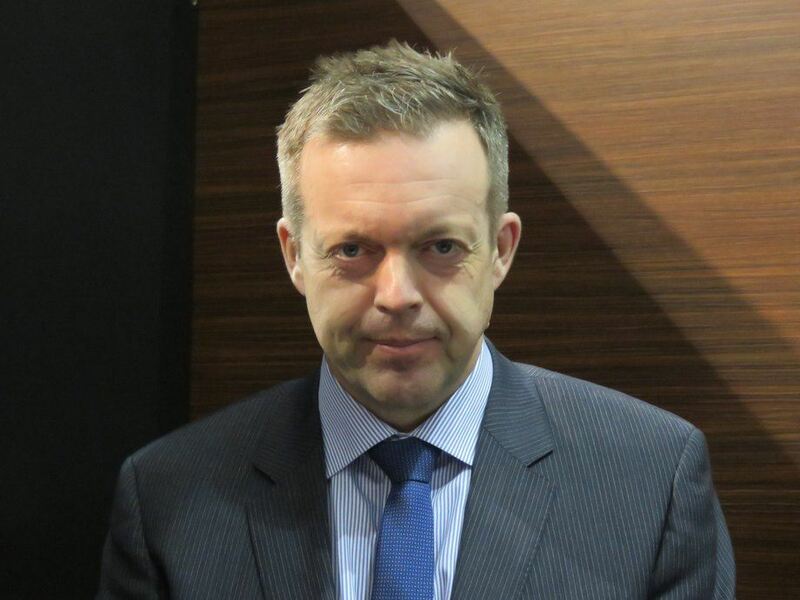 At the time of application, cage testing was pencilled in for 2018, but due to the lengthy processing time this now seems unlikely to happen until next year. 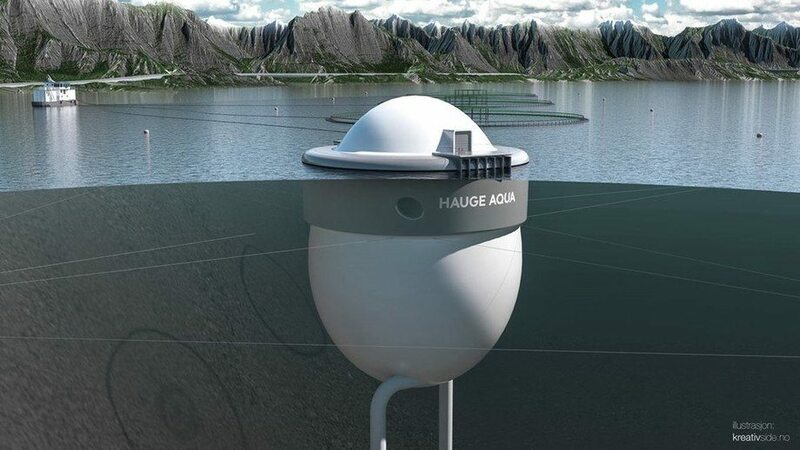 According to Marine Harvest, the aim of the Egg is to strengthen the competitive advantage Norwegian aquaculture already has through access to sheltered coastal areas.